We have often heard of the old adage ‘Health is Wealth’. But it is quite sad to see that most of us are not that conscious of our health, as we should be. Frankly, you do not need to do much regarding this problem. 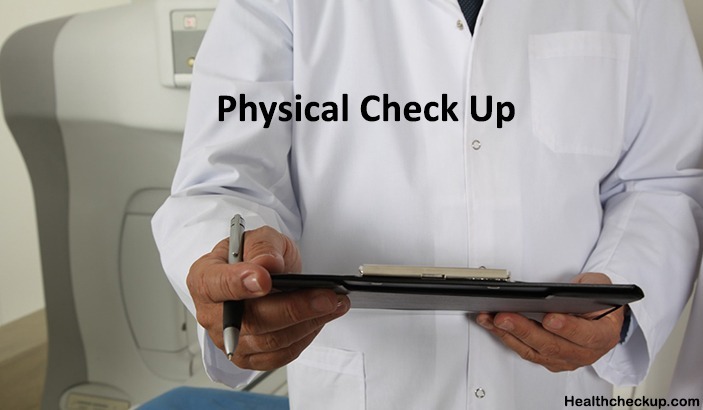 Doctors recommend doing a complete regular physical examination so that smallest of problems can be managed at the right time and later complications can be averted. It is a common tendency of normal people that they don’t visit a doctor until and unless they are ill or there are some kinds of problems. This tendency and idea has to be changed and regular visits to the doctor should be made for overall complete examination. 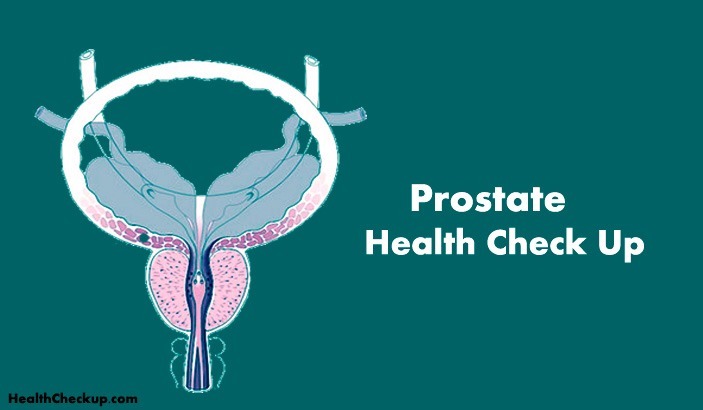 Doing the checkup will not only make you know about your body condition in detail; it will also help in locating areas, of which you need to take special care in the body. There are some people who are extremely stubborn about visiting a doctor for just the purpose of the Physical examination. Apart from the stubbornness, there are some more factors that defer checkups. People nowadays are too busy and lead extremely hectic lives. They hardly find time for themselves or for their families. Though this is a great excuse, this is one of the commonest lies told for deferring checkups. The second reason is however, quite genuine and it is the pricing of the regular Physical examination. Healthcare charges are increasing constantly and people are not ready to pay for just a simple checkup without any ailment or health problem. There are many valid reasons and points in favor of getting regular physical Examination done. Read on to know about them in detail. Anomalies in these tests will bring up the doubt that some kind of problem is taking place inside the body. Specialized tests are then recommended for knowing more about the problem. Also, some simple checkups can be done at home also. Women should touch their breasts and see that there are no lump formations anywhere. Regularly check your skin for freckles and moles in both men and women. It is recommended to consume healthy and balanced diet, maintain healthy height, weight range and exercise regularly for fit and healthy body. Scheduling vision and eye care tests and dental appointments is extremely important for people in all age groups. Visiting the dentist twice in a year is the best thing that can be done. Along with following regular oral care, follow all instructions of the dentist for maintaining healthy, strong and bright looking teeth. People, who suffer from dental issues, will need to get their teeth checked more frequently. Oral health plays an important role in maintaining overall health of the body. Along with oral health, eye health should be taken care of well too. Visit ophthalmologists and optometrists regularly so that you can undergo eye care and vision tests. Problems like cataract and glaucoma can be located via these tests and treated before it gets too late. 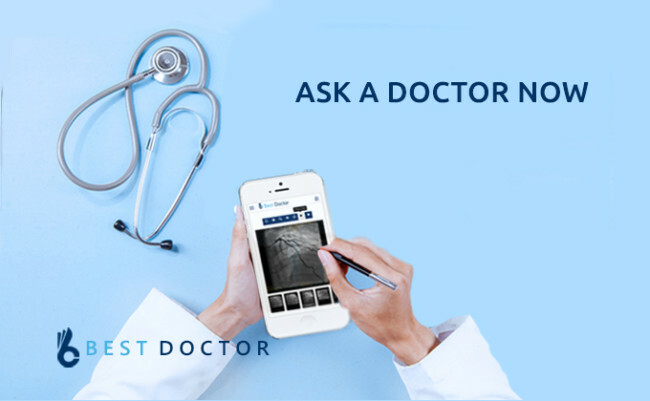 In case of any problem, feel free to contact the doctor immediately and seek assistance or get an appointment as soon as possible. Regular Physical examination will help in reducing healthcare costs considerably. Potential health issues get diagnosed at the onset and cured thereafter. Many health hazards can be avoided with frequent health checkups, saving on high medical bills.